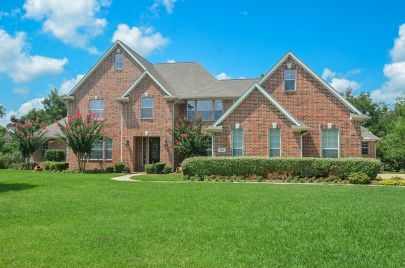 Beautiful Home Sold March 2017 in Missouri City. 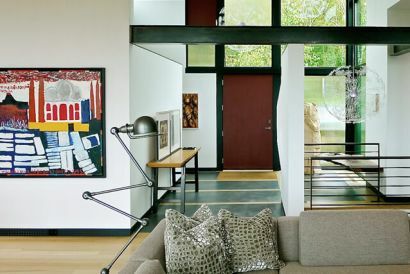 The interior of a home is personal and this entry is absolutely lovely. Beautiful backyard with large yard, pool and palm trees, what more do you need?! When listing with The Tuscany Team, we refinish/paint your door on us! Beautiful formal Living Room with floor to ceiling windows.